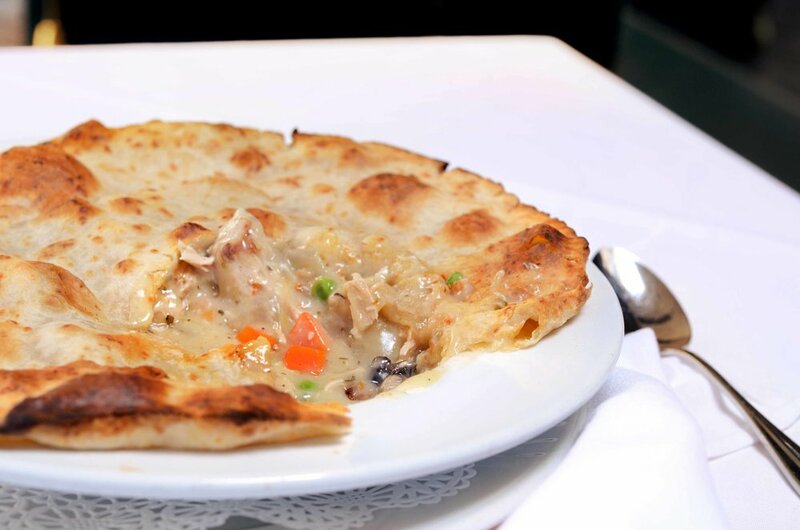 Smitty's has always been defined by comfort, and the feel of “home,” down to the classic, black-and-white photographs hanging on the walls. Soft lighting envelopes everything in a relaxing glow, while the fireplace warms the scene on the Garden Patio. From the cozy booths, to the inviting bar, to the warm, helpful staff who welcome each guest—it’s a classic Norman Rockwell picture. 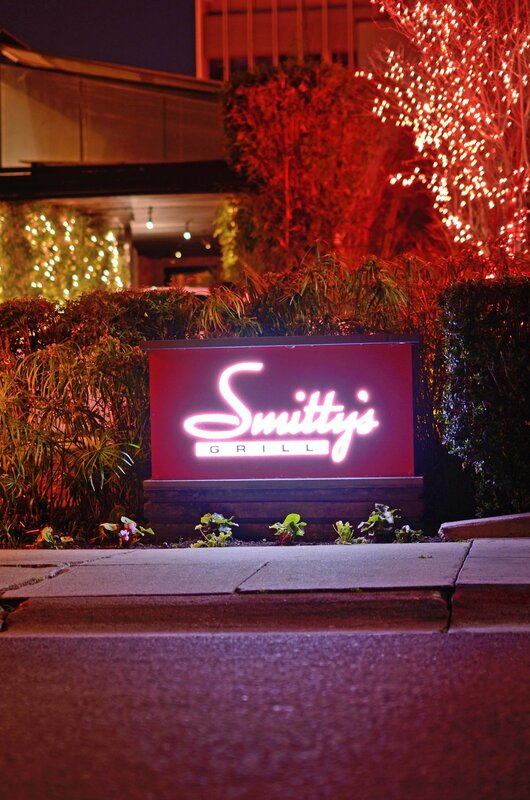 Look through our photographs for a picture of the Smitty's Grill experience.